We all have different ways of interacting with others. Some of those ways enhance the team’s efforts, while others can interfere with the most effective path for results. 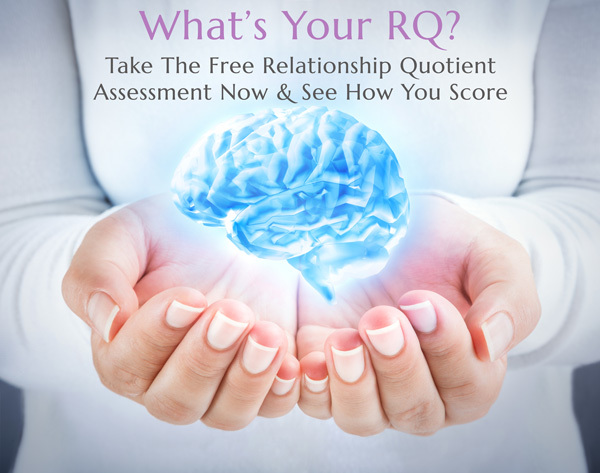 Answer the following questions to see what you are doing well and what you may need to address to elevate your RQ. The reality of organizational team work actually requires all three categories. There are times that you need to take the ‘bull by the horns,’ taking the lead to move things forward. There are times that you need to take a step back and listen, or patiently wait for someone to do their part of the project. And you must continue to check in, both with yourself and your team, to make sure that you are moving together, that you are all working in alignment with the tasks at hand. In our fast-changing world, the collaborative effort of a team is a critical component for success. A highly functioning team tends to be more innovative and productive. It truly is an on-going dance, but when you find your rhythm, the results can be profound! Looking For A More Personalized Assessment?